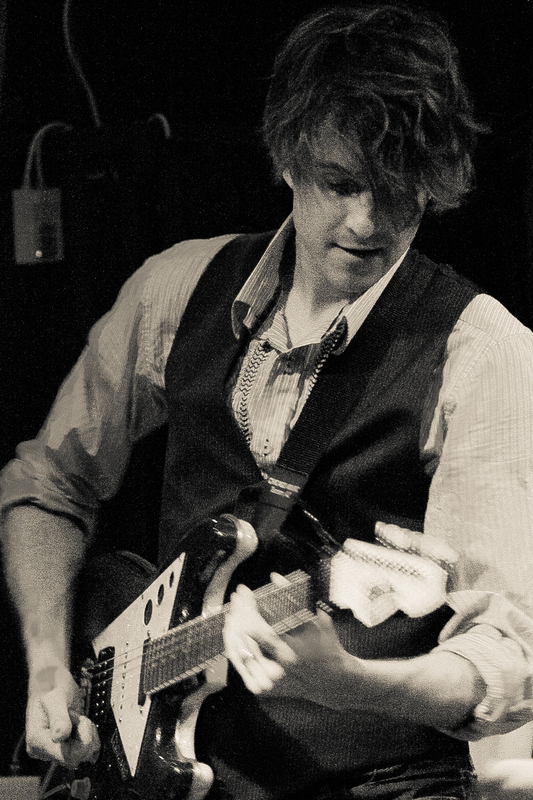 The Great Collision is a dreamy alternative-rock music project by singer-songwriter and guitarist Ryan David Green. Citing a wide range of influences including film-composers Yann Tiersen and Jon Brion, and left-of-center troubadours such as Sufjan Stevens and Teitur, Green has sought to infuse a cinematic quality to his compositions, often including orchestral string players. Born in Tucson, AZ, Green first picked up a guitar at age 12, and went on to attend Boston’s prestigious Berklee College of Music (he was classmates with alt-rock starlet Annie Clark of St. Vincent). After graduating, he began street performing with high school classmate Cameron Hood, under the name Ryanhood. Green began writing material for what would become The Great Collision in 2010, while his acoustic-pop duo Ryanhood was on hiatus after a successful run opening for acts such as Jason Mraz, Matt Nathanson, and Train. ‘Running in Circles’, the debut album from The Great Collision was released in the US on April 30th, 2013.